While co-sleeping can be as hot of a topic as the latest political scandal, I personally am a fan! While there are a TON of benefits to co-sleeping, I do believe that co-sleeping is not for everyone and should be practiced safely. In this article, Dock a Tot has outlined 7 precautions that every parent should keep in mind before co-sleeping. 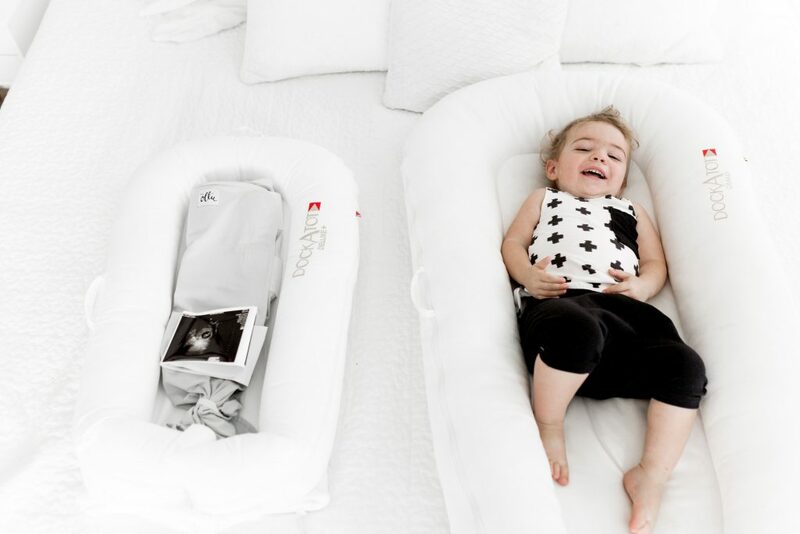 We have now co-slept with two babies and I feel that there are some MAJOR benefits! 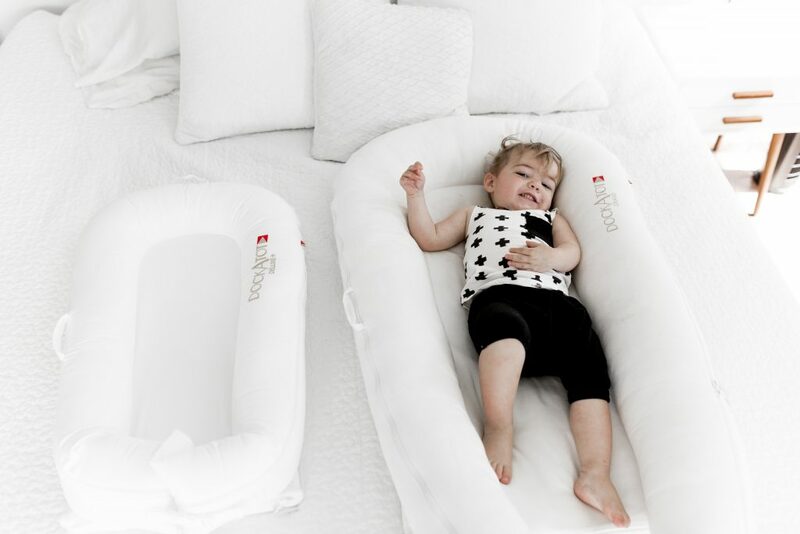 Plus, our Dock a Tot Deluxe provides baby with their own space and can be used not only for co-sleeping, but reinvent the feeling of the womb and facilitate tummy time. Before I dive into the benefits of co-sleeping, I want to define co-sleeping. Co-sleeping can mean that baby shares a room with mom and dad. Co-sleeping can mean that baby is “side car” aka their crib or bassinet is within arms reach. Co-sleeping can also be referred to as bed sharing, in which baby is in bed with mom and dad. Last but not least, co-sleeping can mean that your infant or toddler are welcome in the parents bed, if they were to wake up in the middle of the night. Again, be sure to properly set up your sleeping area when considering co-sleeping. Parents get more sleep! This is a big one for us, I never imagined I would be getting as much sleep with a newborn. Diaper changes, breastfeeding and burping can all happen quickly and everyone is off to sleep again. Babies get more sleep! At the first sign of waking, mom can feed and baby never fully wakes up. Baby is off to sleep before you know it! Less bedtime hassles! 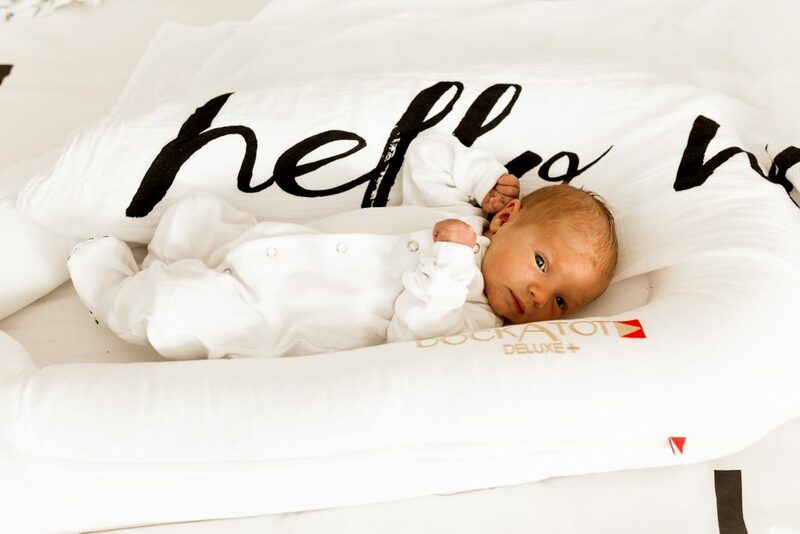 As I mentioned above, feeding, changing and burping can all be done from the comfort of a warm bed! Ideal bonding time for the working mom! Someone has to bring home the bacon, co-sleeping allows the working mom to bond with their child and gain a sense of intimacy. Ideal for Breastfeeding! When baby is within arms reach, mom does not even have to get out of bed. Breastfeeding at night helps to maintain milk supply! The more baby nurses, the more milk is produced! Great for monitoring illness! The last thing your baby needs is for you to be extra tired because you slept on the floor by their crib the whole night! 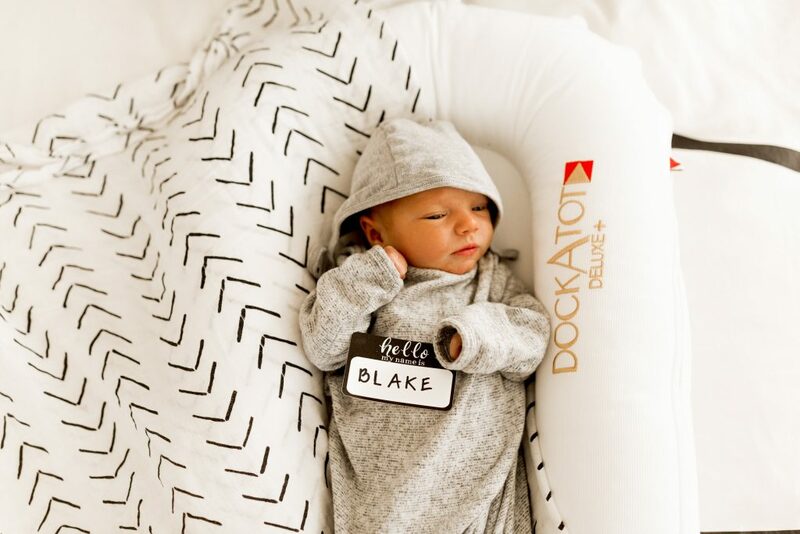 I would highly recommend the Dock a Tot Deluxe for your infant, they are designed for 0-8 months! I also highly recommend the Dock a Tot Grand for your toddler. The Grand is for babies/toddlers 9-36 months. You can read how we transitioned Liam out of our room peacefully and to 12-14 hours of sleep by himself here! Thank you Dock a Tot for gifting us our Dock a Tot Deluxe.